Updated 4:04 p.m. with Diehl's comments. The Missouri Supreme Court has released its judgment on a challenge to the recent redistricting of the state's new Congressional districts. The Court has upheld the new districts, finally providing certainty for candidates in the August primary elections. 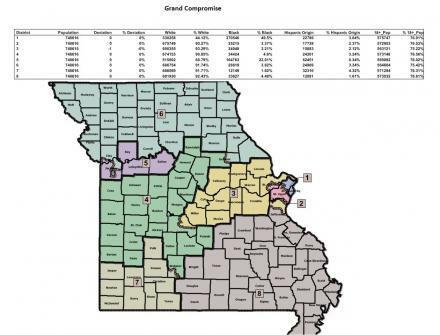 The Missouri Supreme Court has upheld new boundaries for state House districts based upon the 2010 census. 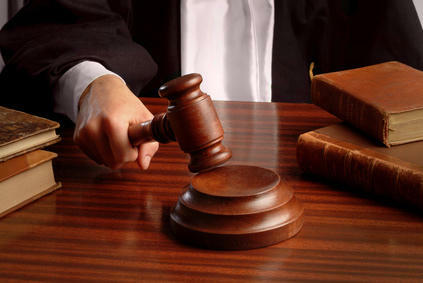 The high court issued a one-line ruling Tuesday upholding the new districts and saying a longer opinion would be issued sometime in the future. The ruling came about three hours before Tuesday's 5 p.m. deadline for candidates to file for this year's elections. Missouri Gov. 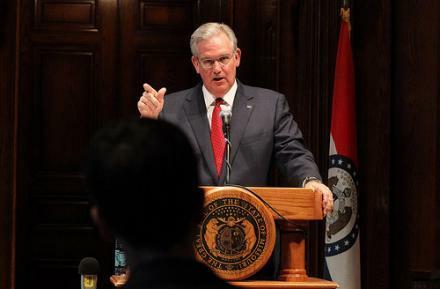 Jay Nixon is taking his case to the public to try to reverse a proposed cut in state aid to the blind. The Democratic governor is holding a news conference Tuesday in Columbia with leaders from organizations for the blind to oppose a cut made by the Republican-led House budget committee. 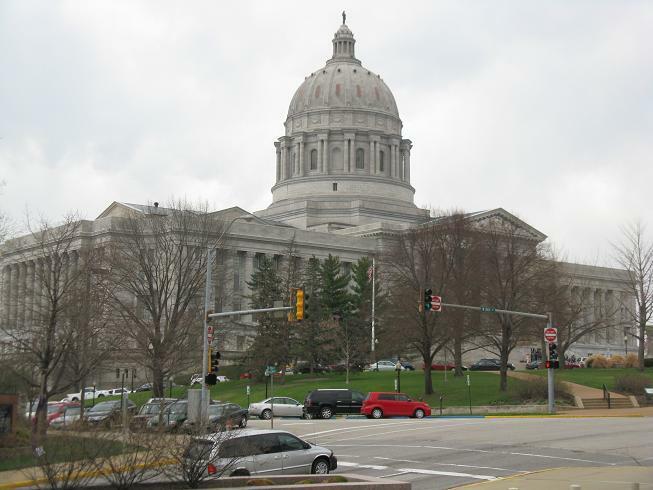 The Missouri Supreme Court heard arguments Monday in a lawsuit challenging the new State House redistricting map. The map’s opponents raised similar objections as those who’ve challenged the congressional and State Senate district maps drawn up last year: Like the Senate map, plaintiffs claimed, in written statements, that the six-judge panel that drew up the House map did so behind closed doors and thus violated the state’s Sunshine law. Robert Hess, one of the attorneys defending the map, said the panel was not subject to the Sunshine law. 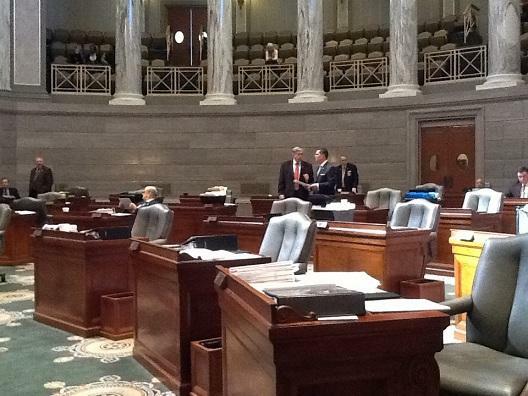 Legislation that would have moved back Missouri’s filing period for the August 7th primaries has been withdrawn from consideration by the State Senate. 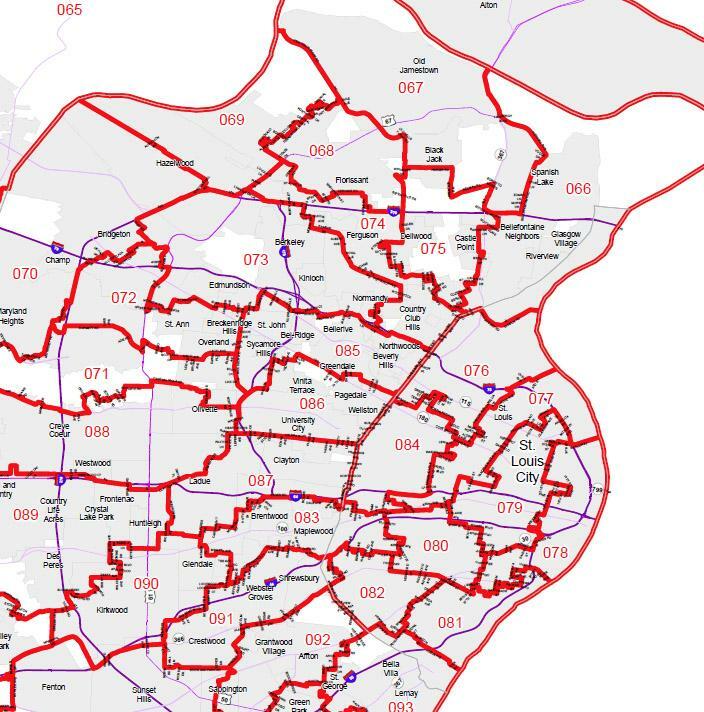 Instead of debating the bill itself, some St. Louis-area Senators began criticizing the citizens’ commission that drew up the latest State Senate district map. Jim Lembke (R, Lemay) and Jane Cunningham (R, Chesterfield) both had harsh words for the proposed map, which would move Cunningham’s 7th District to the Kansas City area. 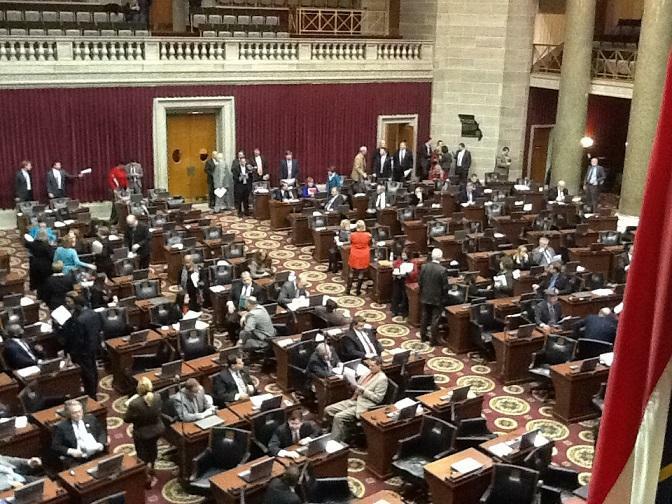 A tentative agreement has been reached on a new redistricting map for the Missouri Senate. A bipartisan commission appointed by Governor Jay Nixon (D) to draw a new map negotiated for more than 13 hours Wednesday, and reached a consensus after 12:00 this morning. The "Tentative Plan" map can be viewed here. Marc Ellinger is the top Republican on the 10-person commission. 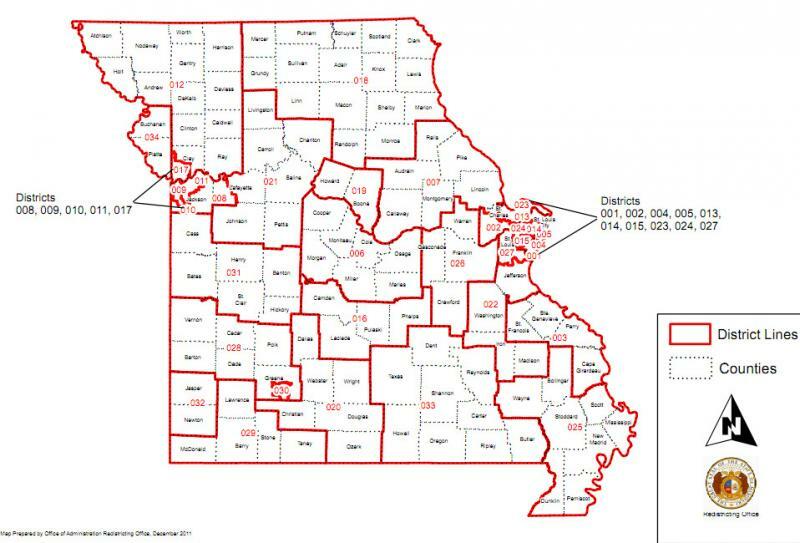 Two lawsuits challenging Missouri’s new congressional district map have been heard for a second time by the State Supreme Court. 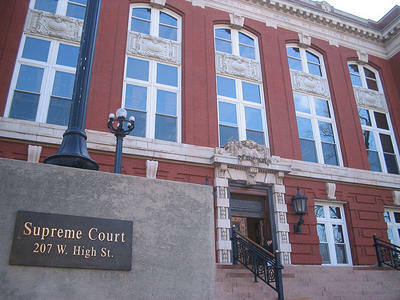 The cases returned to the High Court after the map was upheld two weeks ago by a Cole County Circuit judge. Lawyers for the plaintiffs continued their arguments that the districts drawn on the so-called Grand Compromise Map fails the state constitution’s compactness requirement. Attorney Jamie Barker Landes criticized the new 5th District, which lumps three rural GOP-leaning counties with urban Jackson County, while also adding a slice of metro Kansas City onto the rural northern Missouri 6th District. The Missouri Senate has unanimously passed legislation to move the filing period for the state’s party primaries back by one month. The bill is moving rapidly because the filing period is currently set to begin February 28th and end March 27th, and because of the lack of new State House and Senate district maps. 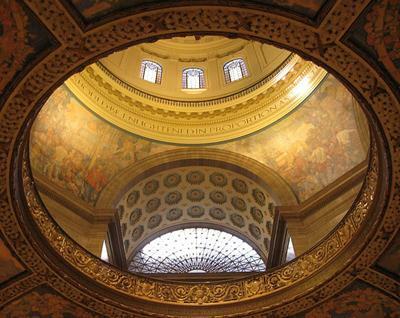 The Missouri Supreme Court tossed out the Senate map, which now has to be redrawn, and a legal challenge to the new House map is also being appealed to the High Court. Senate President Pro-tem Rob Mayer (R, Dexter) says those facts alone make it necessary to push back the filing period. 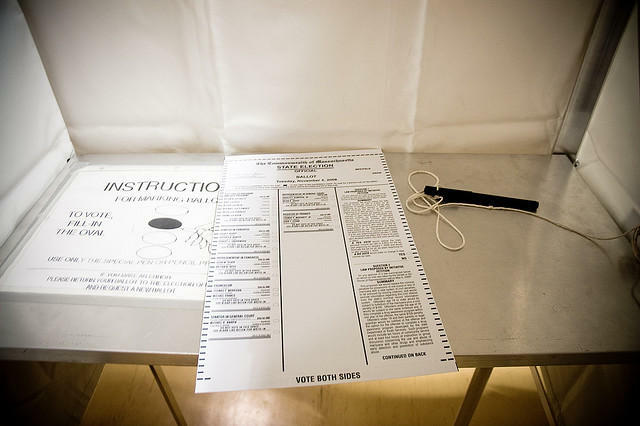 The Missouri Senate has given first-round approval to legislation that would push back the filing period for the state’s August primaries by one month. The bill’s backers say the filing period needs to be moved forward to March 27th through April 24th, due to legal uncertainty over the State House and Senate district maps. Currently, the filing period begins February 28th and ends March 27th for all state and federal races this year. A Missouri senator has introduced legislation that would push back the state's time period for candidates to file for public office. 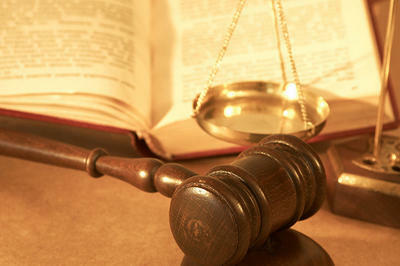 The legislation introduced Wednesday would push the filing period back to begin on March 27. The filing period was originally scheduled to begin Feb. 28. The change will affect races for seats in the state legislature and the U.S. House. Sen. Mike Parson, a Bolivar Republican, said the change was necessary because state lawmakers might not have enough time to file for their candidacies. 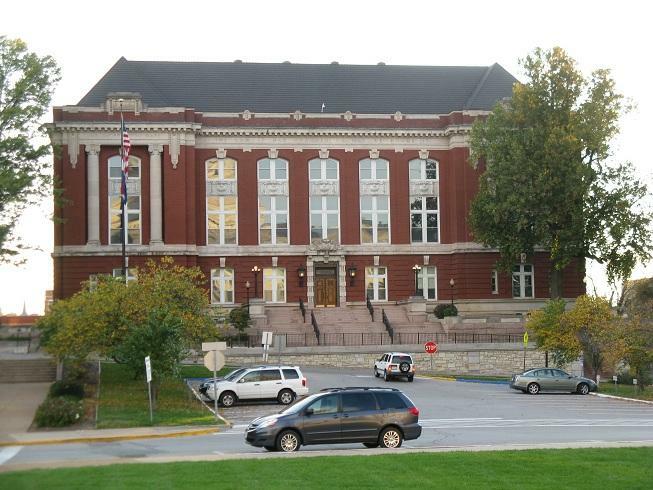 The congressional redistricting map passed last year by Missouri lawmakers has been upheld by a Cole County judge. 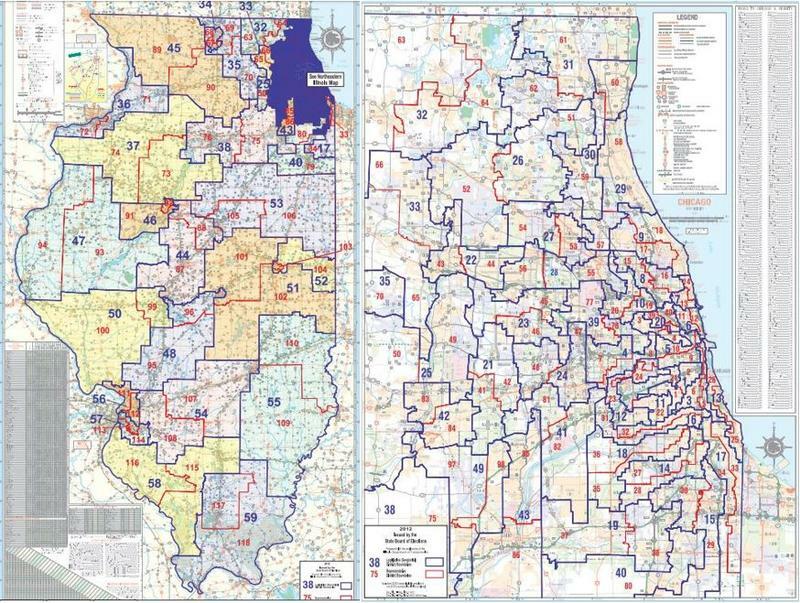 Following a three-day court battle, Circuit Judge Daniel Green ruled late Friday that the districts in the so-called Grand Compromise Map do comply with the state constitution’s requirement that congressional districts be “as compact as may be.” Gerry Greiman, one of the plaintiff’s attorneys, disagrees. Closing arguments were heard today (Thursday) in the lawsuit over Missouri’s new congressional district map. Debate centered around whether the so-called Grand Compromise Map passed by lawmakers last year meets the State Supreme Court’s definition of compactness. Gerry Greiman represents the plaintiffs. He argued that the map’s 5th District, which lumps Kansas City together with three rural counties, fails that test.